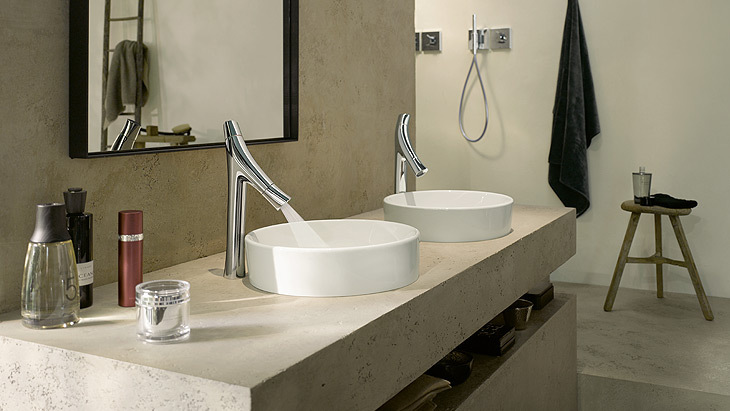 The organic minimalist mixer collection is extremely versatile. 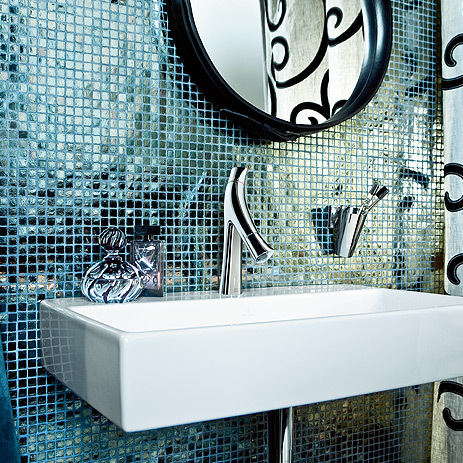 It opens up new options for planners, for a wide range of customer style worlds. 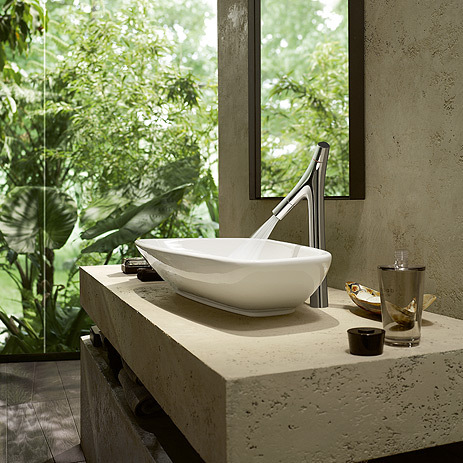 It also offers solutions for a sensual bathroom ambience and for puristic bathroom architecture; perhaps the customer appreciates the natural look or would like to integrate excerpts of the natural world into the bathroom: Axor Starck Organic has a suitable combination to offer, each and every time. 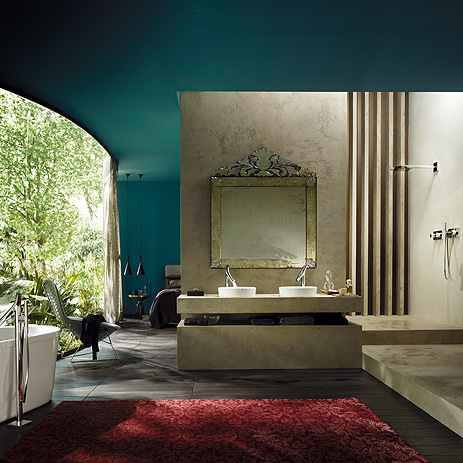 The sculptural design integrates perfectly into an atmospheric bathroom that is characterised by emotionality and unusual materials. 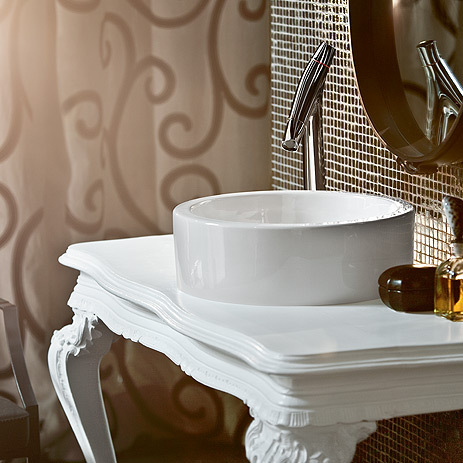 The collection's organic design signifies the natural look of a feel-good bathroom, while the mixers reflect high quality and create powerful accents. 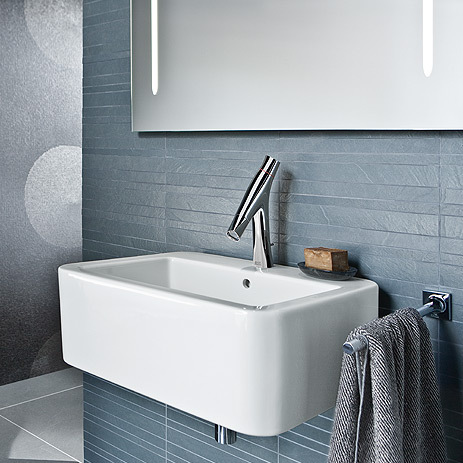 Pared down to the essentials, the minimalist design also creates harmony in a puristic bathroom. 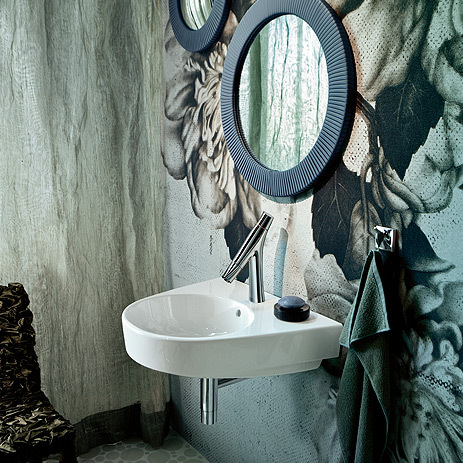 The soft shapes form a symbiosis with pared-down bathroom architecture – where customers attach great importance to authentic materials and pure forms, ornamentation is not needed and there is an emphasis on the natural. 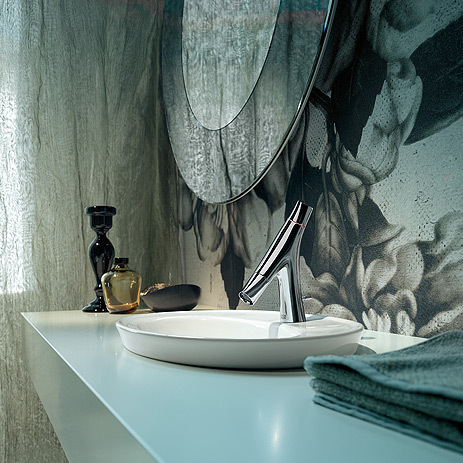 Axor Starck Organic fits in really well with a wide variety of wash basins and bathroom elements: with rectangular shapes and with organic oval wash basins and freely-defined bath tub shapes. 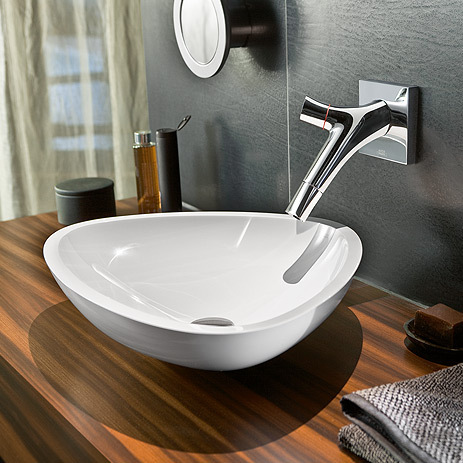 Available in four different heights and also for wall mounting, the mixers can also offer a convenient solution for any customer wash basin requirement. 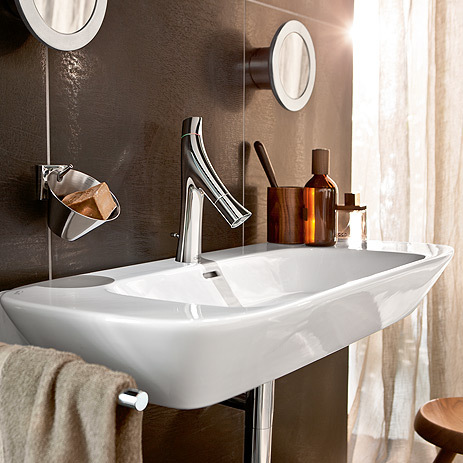 The collection consists of more than 40 products for all bathroom areas and is complemented by various accessories.